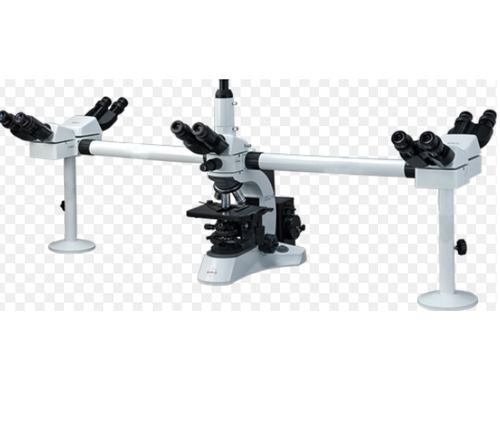 We are a leading Manufacturer & Exporter of Microscope such as Student & Medical Microscope, Avis Microscope, Advance Research Binocular Microscope, Standard Microscope, Projection Microscopes, Microscope With Camera and many more items from India. 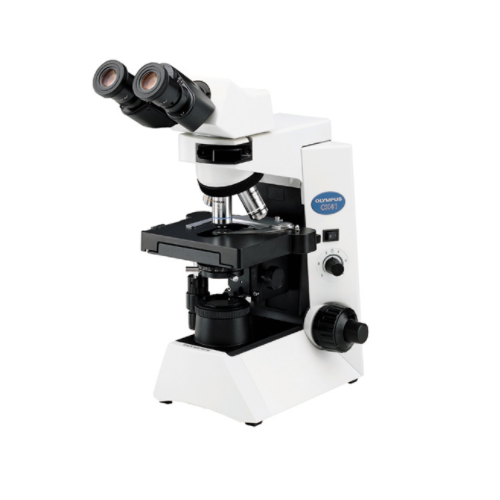 An advanced model with a high-quality optical system suitable for Research, Laboratories, and Hospitals. There is a wide choice of accessories to meet all requirements. head rotatable through 360°, fitted with the quality prismatic set. Head interchangeable with a straight tube for micro-photography. Adjustable inter-pupillary distance 55 to 75mm. out filter carrier and a blue filter. click-stops for perfect parfocal alignment. Achromatic Objectives 4X, 10X, 40X & 100X (Oil Immersed). and rack for storing eyepieces and objectives. 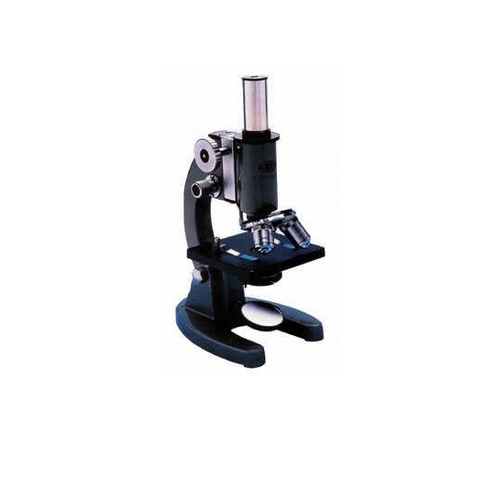 We are leading suppliers of Medical Microscope. iris diaphragm and swing-out filter carrier. and worm and gear for fine focusing having a graduated knob. socket. (Optional accessory – at extra cost). Standard Optics – Huygenian Eye-piece: 5X & 10X. cover and rack for storing eyepieces and objectives. 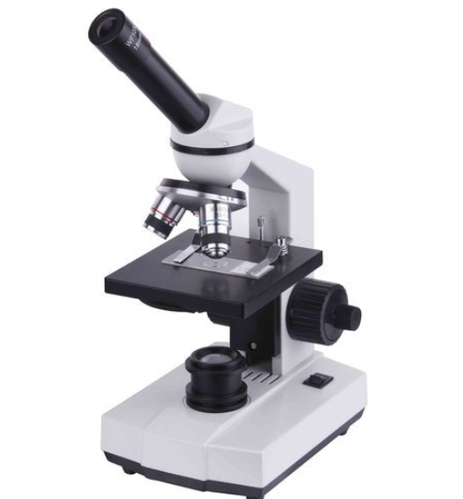 An inexpensive stereoscopic microscope suitable for students, as they learn faster the natural way when viewing images of specimens that appear erect and 3-dimensional. Eyepieces – Wide Field 10X or 15X paired. Magnification – 20X or 30X. Adjustable eyepiece tubes to suit individual inter-pupillary distances from 55 to 75 mm. The working distance of 90 mm and field of view 8 mm. Flat circular glass stage plate of 100 mm with 2 stage clips. Focusing on rack and pinion mechanism. cover and instruction manual in English. Optical System: Infinity corrected optical system. Observation Head: One number high transmission Trinocular head 3O inclined main head. Compensation free.360 degree rotatable. 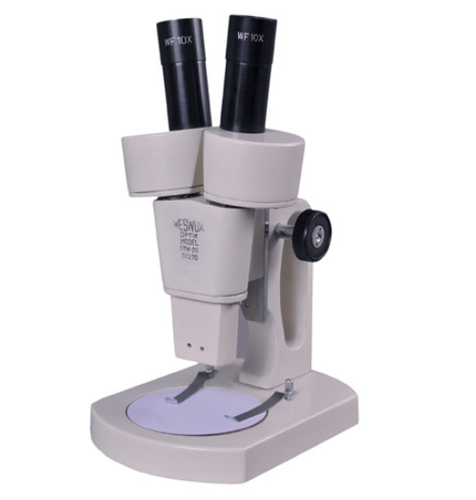 Four number compensations free Binocular Head inclined 45 for multi-viewing.antifungal coated. Nosepiece: Quadruple nosepiece turret(Ball bearing type) with rubber grip. Stage drive: Double plate stage size140x120, X/Y travel range 100mmx60mm.Low right-hand movement controls.ceramic coated surface for scratch resistance. Double specimen holder clip. Objectives: OVST, series Infinity Corrected DIN Plan Achromatic Long Working Distance objectives 4x(N.A.1.25), antifungal coated. Condenser: Abbe condenser NA 1.25, Iris diaphragm with a blue daylight filter. Rack and pinion movements on stainless steel guides. Illumination: True Kohler illumination, Halogen Lamp 24V/100W with brightness controller. Coare&Fine focusing: Coaxial coarse and fine focusing with roller guide for smooth operation, fine motion 2um per rotation with maximum 2-micron scale increments. LED Pointer: A moveable built in the green led pointer(brightness adjustable) is supplied as a standard accessory. 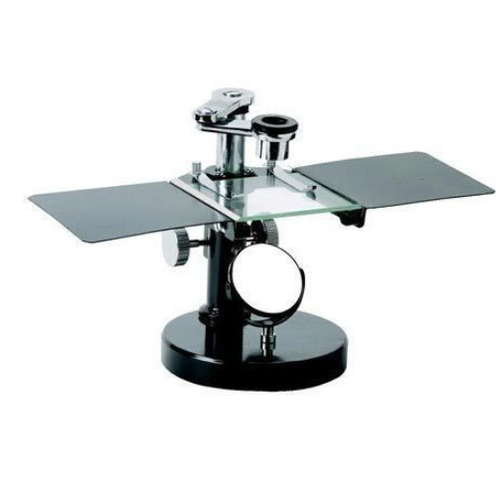 Optional Accessories: Micrometer Reticules, Phase contrast, Polarizing, Fluorescence and Dark Field Kits, Cord Hanger Kit, Digital USB Cameras(1.3MP,3MP,5MP) and Digital cameras 14MP with Adapters. Digital SLR cameras with Adapters, WF eyepieces 15x and 20x. inclinable through 90° and fixed to a solid base. stage. (Designed to accept a mechanical stage with X-Y movement). magnification with accurate click stops for perfect parfocal alignment. worm and gear for fine focusing. 220V 15W can be easily fitted in the mirror socket holder. (Optional accessory - at extra cost). Standard Optics: Huygenian Eye-piece 10X & 15X. Achromatic Objectives 4X, 10X, 40X. cover and rack for storing eyepieces.